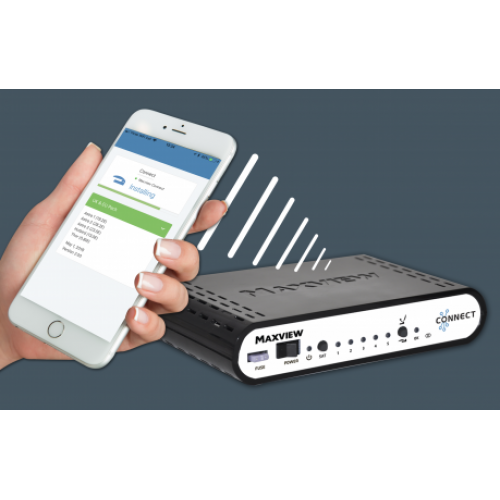 The Maxview Connect brings smart technology to your satellite system, offering the ultimate convenience. 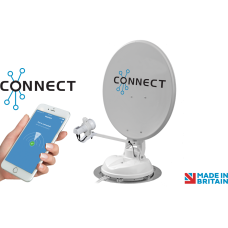 The free Connect app offers full control of your system, with the additional benefit of automatic software updates ensuring uninterrupted viewing and a greater range of satellites. 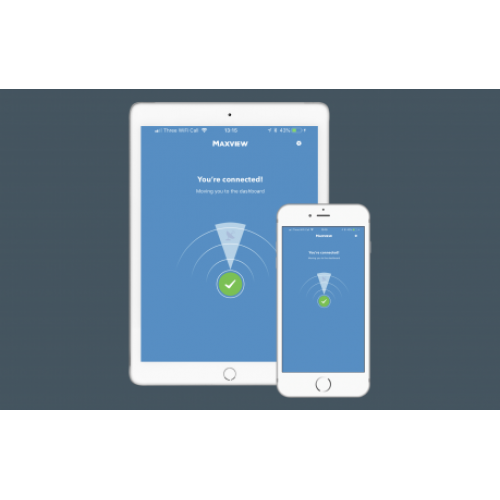 Wherever you travel, Connect ensures you can stay connected. 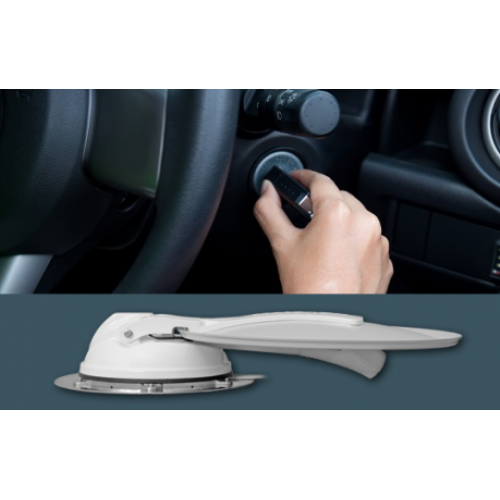 Single LNB as Standard. 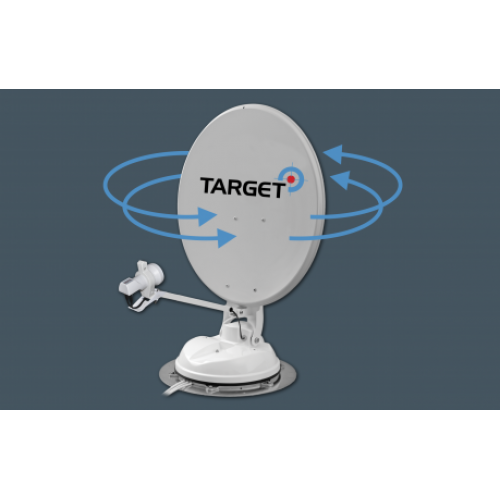 For use with PVR’s, SKY+™ or 2 receivers in different locations Twin LNB, or for SKY Q™ receivers SKY Q LNB. 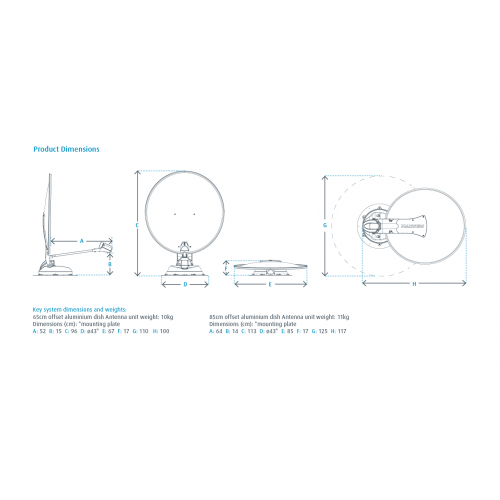 • Fully Automatic Positioning - Skew is set simultaneously to satellite search process, minimising satellite acquisition time and requiring no additional input from the user. 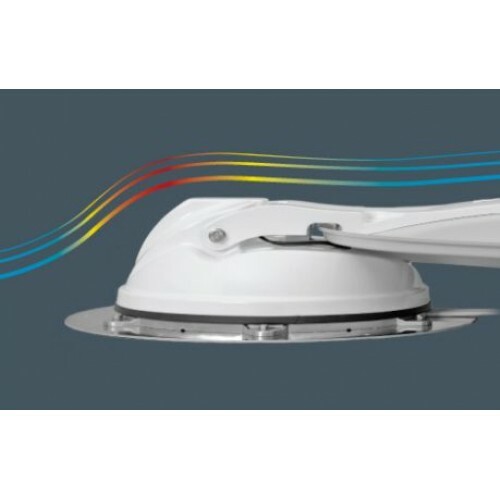 The Connect SKY Q™ variant is fitted with a Wide Band 10.41 GHz LNB allowing the system to be used with SKY Q™ Receivers only. Compatible with all SD/HD free-to-air satellite receivers including most SKY™ and SKY Q™ receivers. Astra 1, Astra 2, Astra 3, Hotbird and Thor.